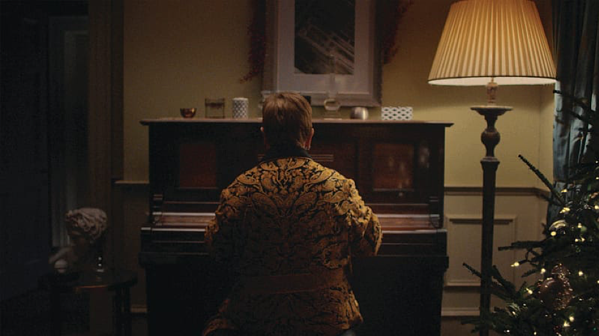 John Lewis has revealed its highly anticipated annual Christmas advert based on the musical journey of Sir Elton John and how the course of his life was defined by a piano he received for Christmas as a boy. “The Boy & The Piano”, as it’s officially titled is available to watch above. We see present-day Sir Elton sitting at his piano, playing the first few notes of “Your Song”, one of his most popular singles. From there, the scenes rewind to critical parts of his life, from his most famous concerts, recording in the studio and finally as a child receiving a piano as a Christmas gift from his mother and grandmother. 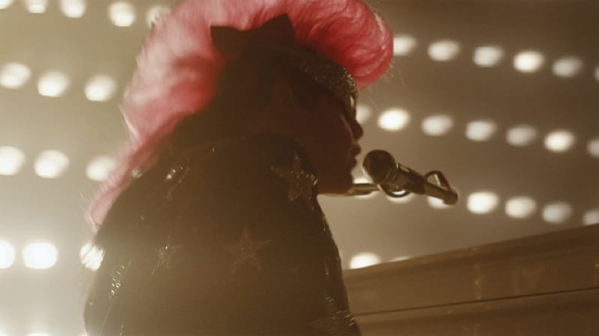 The ad tells the tale of exactly why Elton’s first piano was far more than just a gift. The intention is to remind us of those unique presents we've received that will stay with us for a lifetime. And without that piano, how different would Elton’s life be today? Many reports speculated that Sir Elton was involved with the John Lewis Christmas campaign for a few months before any announcement was made, with John Lewis themselves confirming his involvement in the official backing track in October. 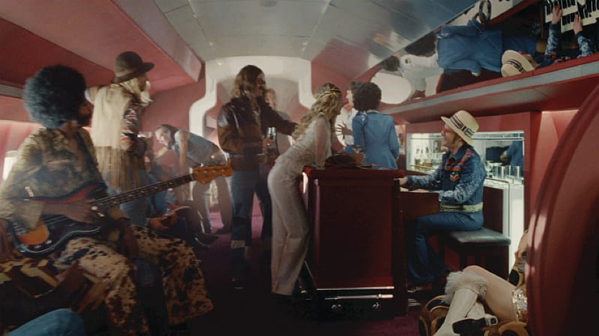 The participation of Sir Elton, inevitably stirred up a conversation about his fee, but John Lewis was quick to point out the ad is in the same cost bracket as the advert spends from previous years. A portion of Sir Elton’s undisclosed fee has been donated to the Elton John Charitable Trust at his request. How Does This Year’s Advert Compare? This year, John Lewis has released its Christmas a little later than usual. The ad has captured many of the aspects that have come to define John Lewis at the festive season – a musing theme song, and a heartening message based on the straightforward notion of simply giving a gift to a loved one. The brand has spoken about going slightly left-field, after last years “Mozz the Monster” received luke-warm reviews. Tesco, Argos, Lidl, Salisbury’s and other big brands have all released their Christmas efforts earlier than John Lewis, but this advert stands head and shoulders above the rest. From CGI concert scenes to the finely tuned detail of the recreated costumes, it's obvious this is a big production. 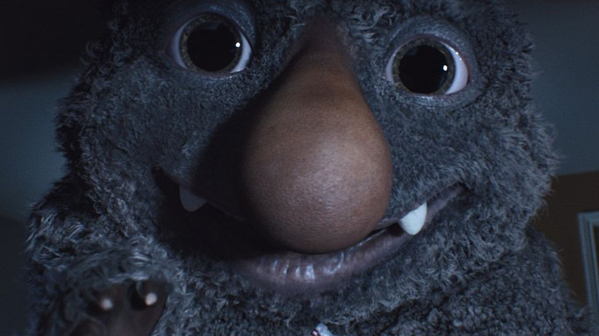 John Lewis said they had over 300 scripts to choose from for this year’s ad, with the final concept selected as an early favourite. Then we see young Elton performing in his local pub and later on stage in front of his school and most notably his mother and grandmother. 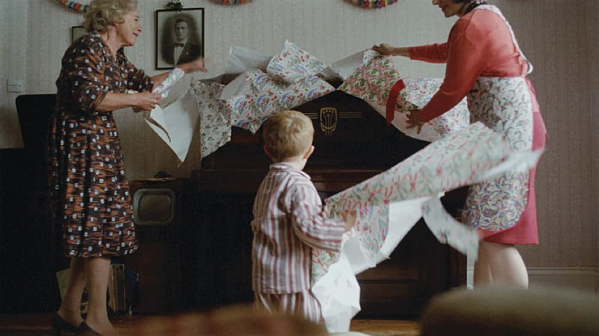 The advert ends with Elton as a young boy during the 1950s, waking up on Christmas morning and opening the very same piano that opens the advert. Of course, the thing that interested us the most was the range of pianos featured in the advert. 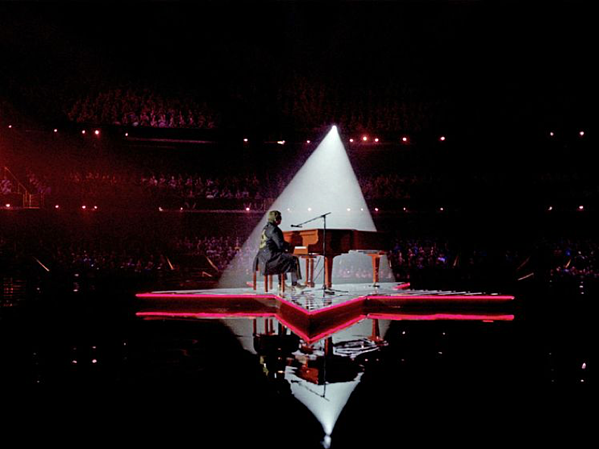 You will notice that the majority of the pianos Elton uses are all Yamaha instruments apart from his very first piano, which has the name ‘King Brothers’ on the front of it – an old traditional, British built piano, probably from the 1920s or 30s. John Lewis is selling a range of Yamaha keyboards and digital pianos to complement their new advert. 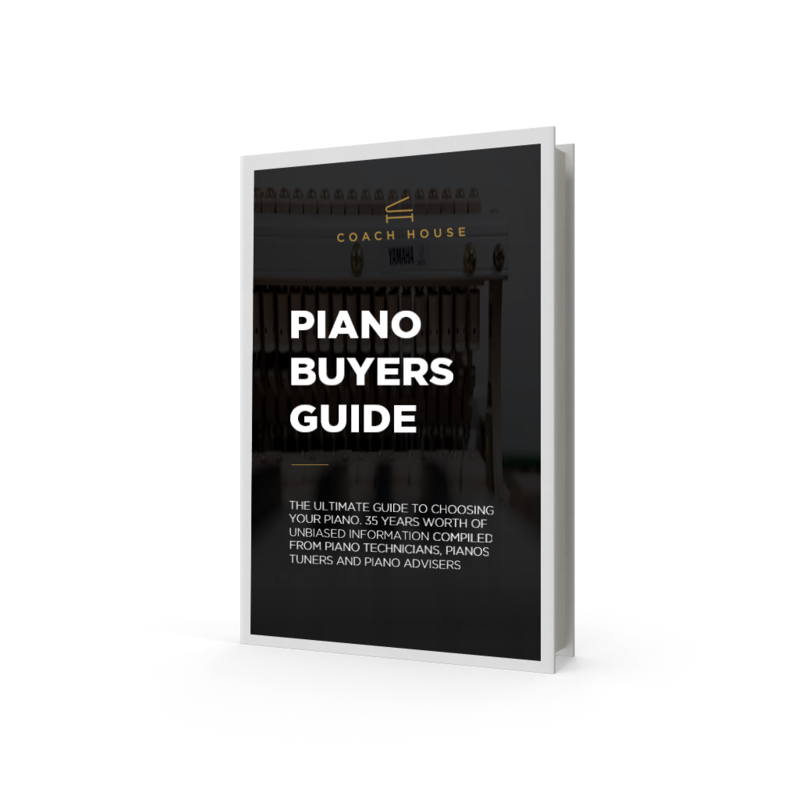 However, at Coach House, we are the UK’s largest Yamaha piano supplier with a depth of selection and low prices you just won’t find anywhere else. We are one of only three Premium Yamaha dealers in the UK. At Coach House, we understand that gifting a piano can be a life-changing experience. The John Lewis advert has perfectly captured how that one seemingly fleeting moment can completely change the course of history. And how one gift in particular inspired, changed and influenced the course of one little boy’s life. That little boy just happens to be Elton John. This festive season, write your own story. Inspire, change and influence with the purest gift of all – music. And you never know, you could be the one to change the course of history for someone you love this Christmas. We stock a vast range of pianos, so if you have any questions about our Yamaha or any of our other products, why not give us a call or visit our Swansea showroom, where one of our expert staff can offer advice and support?